My favorite day of the year is always the Third Saturday of September: Auction Day! 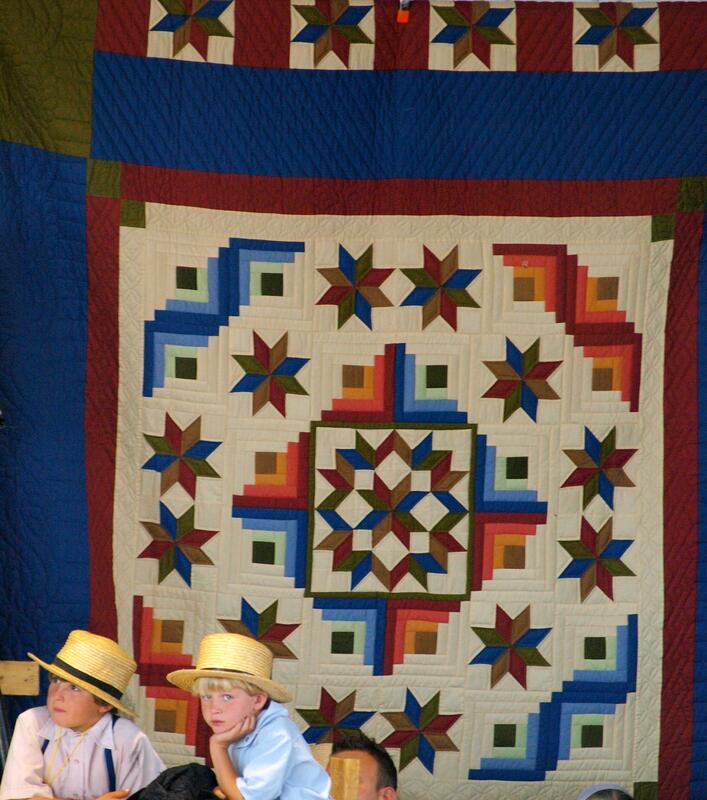 On this day, every year for the past 24 years, the Amish and Mennonite communities of Lancaster County, Pennsylvania have held a spectacular benefit auction for my parents’ non-profit medical clinic, the Clinic For Special Children. The Clinic For Special Children was founded in 1989 by my parents, Holmes and Caroline Morton, to care for Amish and Mennonite children with rare genetic disorders. When I was seven years old, the Clinic’s traditional post and beam building was built by volunteers in the style and spirit of an Amish barn raising well off a country road, on the edge of a donated cornfield, in the heart of Pennsylvania Dutch country. Most of my childhood was spent at the Clinic, playing in the lab, in the halls, in the surrounding fields and woods. Throughout college, I worked in the Clinic’s busy lab, running a gene sequencer, searching for the elusive single point gene mutations underlying the rare genetic diseases that affect the Plain people. 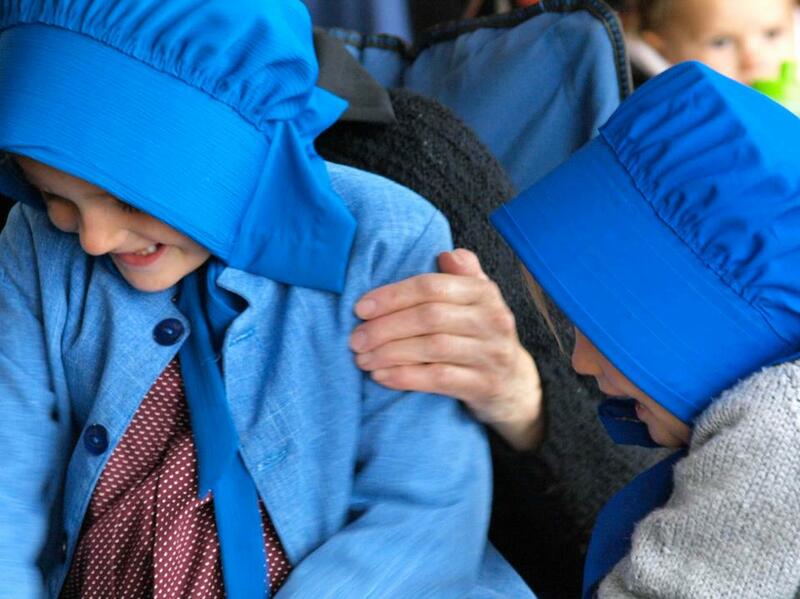 The Amish are especially susceptible to genetic disorders because of their small gene pool. Everybody in the modern Amish community is descended from a dozen couples that first came to America from northern Europe in the 1700’s. In genetics, this is known as a population bottleneck. 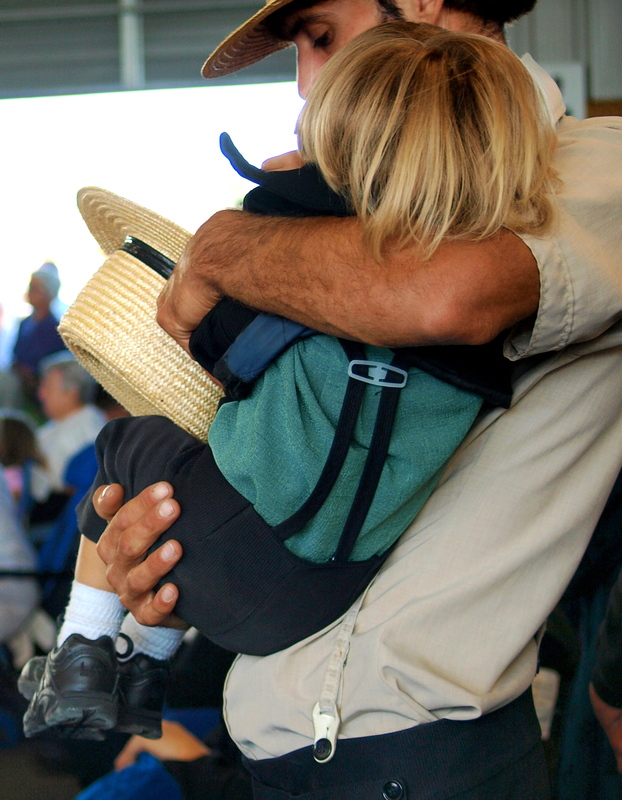 The common misconception is that inbreeding is the cause, but in such a limited gene pool, even if two people aren’t first cousins (a union frowned upon in the Amish church) they are still genetically very closely related, greatly increasing the chances that carriers of rare, recessive gene mutations will meet, marry and have children. To date, the Clinic has defined 108 different genetic disorders within the Amish and Mennonite communities. Most of these disorders are also found the general population, whom the Amish call “the English,” but at a much lower frequency. For example, one recessive metabolic disorder known as glutaric aciduria occurs in 1 in 200,000 “English” births; in the Amish it’s 1 in 200. Some people see a stark contrast between modern medicine and Plain culture and I can attest that running a gene sequencer while watching our neighbor plow his field with a team of mules outside my window was a surreal experience. But the Clinic exists because of the Plain people and their beliefs, not in spite of them. The Amish are practical people who demand practical medicine and the Clinic specializes in delivering cutting edge, efficient, personalized, affordable medicine. The Clinic is a microcosm of what healthcare can be and should be. Clinic costs are extremely low because almost everything is done in house: genetic testing, ultrasounds, electrocardiograms, amino acid levels, blood and urine tests. A third of the Clinic’s budget comes from modest patient fees, a third from donations and a third from the auction. 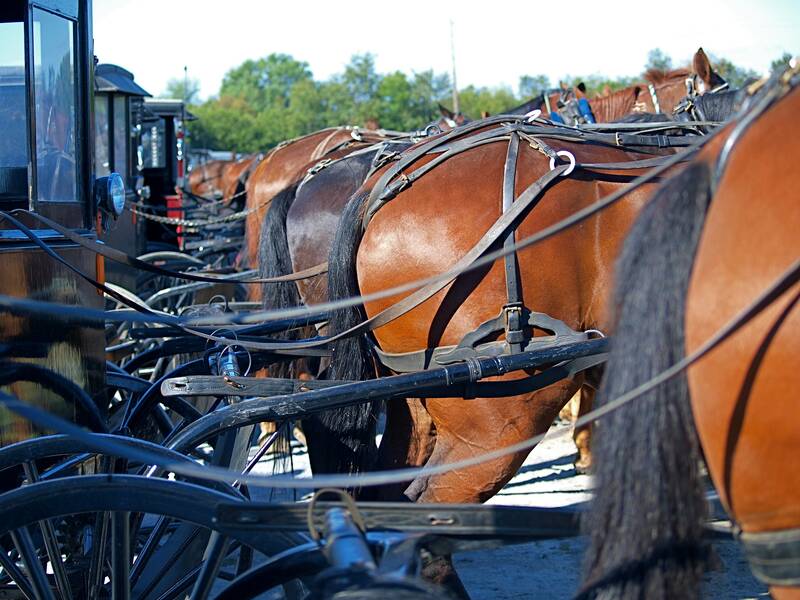 The Amish self-insure through a program they call “Amish Aid”. Families pay bills out of pocket, in cash. When a sick child has to be admitted to a major medical hospital and the family cannot cover the bill, a collection plate is passed around at church and every family donates as much as they can. 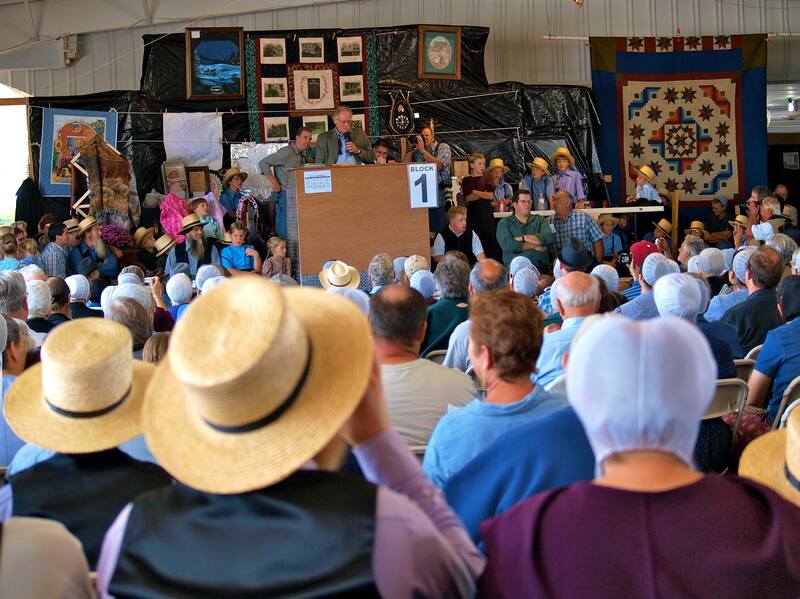 The annual benefit auction is an astonishing community-wide version of Amish-Aid. Everything is donated: handmade quilts, farm equipment, furniture, toys, ponies, buggies and harnesses, food, services; there are too many items to list. The sheer scale of the auction is probably best conveyed in the amount of food: in 2010, 15,000 donuts, 3,000 pounds of BBQ chicken, 2,3000 subs, and 500 gallons of ice cream all sold out before 2 o’clock. In this one incredible day, tens of thousands of Plain people and English supporters turn out and raise a third of the Clinic’s annual operating budget. This is community supported medicine at its best. This will be my 23rd auction; I’ve lived all over the country and have only ever missed one. No matter where I am, I always come home to witness this outpouring of support for my parents’ work. For my family, this day is much more important than Christmas. My parents have given so much of themselves to the Clinic. Every year on auction day the community gives back. Because of this day, thousands of children have suffered less and led longer and more fulfilling lives. My parents are heroes of medicine and on this day, as every other, I am tremendously proud of them. Click here to read more about the Clinic and here to see more photos from last year’s auction. My booklet, Plain Genetics, about genomic medicine at the Clinic can be purchased here. All proceeds go to the Clinic. The auction will be held this Saturday 9/21 from 8 to 4 at the Leola Produce Auction grounds in Leola, Pennsylvania. Donations to the Clinic can be made at www.clinicforspecialchildren.org. 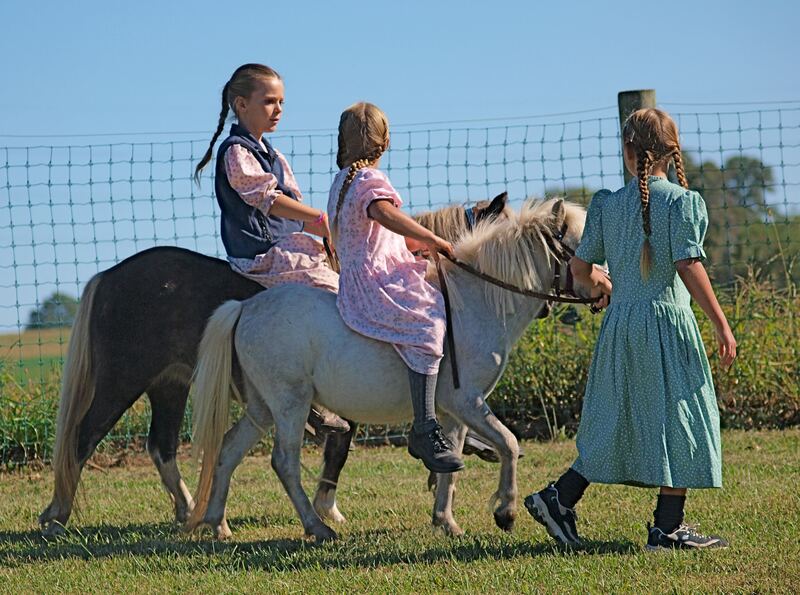 This entry was posted in Photography, Science Writing, Sustainable Living, Uncategorized and tagged Amish, auction, Clinic For Special Children, genetics, Holmes Morton, Mennonite. Bookmark the permalink. I am not sure how many photos you TAKE of these events, but the ones you publish, especially in this deservedly special post are well picked. They are not schmaltzy but, for me, typify and enhance the writing. On a more personal note, best wishes to everyone involved in what must be a heart warming cause. Awesome! Just read the history of the clinic, and what your parents did to start it. How could you not be proud of them. That’s amazing…I read and love your blog and my family is actually in Georgetown, PA just about 6 miles south of Strasburg…such a small world. The community in Lancaster is amazing. What a wonderful role that you and your family have played for the community. What an incredible heritage you have been given. Wow! I spent a lot of time in these parts when trucking and visiting Nana and Grandpa thanks for the memories. I have just ordered your booklet from Blurb for my daughter. One of my grandchildren was born with a presumed metabolic disease. Although they thought it was MMA, her diagnosis has changed several times. She was not expected to live past two, to ever sit up, much less walk, or talk. At a year, she could not hold her head up unsupported or bring her hands to the midline of her body to hold a toy. She lost her hearing by a year . . . . She’s nine now, in gymnastics, and riding a bike. After two cochlear implants in her preschool years, she was mainstreamed by kindergarten and just moved into a gifted and talented class because her IQ test showed her to have the highest IQ in her school. Yet, she weighs barely above 40 pounds and tires easily. I was, of course, much interested in this post and your book, and have ordered it for my daughter. Mary…just got done rereading this post…I like it for a reason.I lived in southwestern Pa. for 17yrs and I have a strong memory of it and miss it greatly. I now live in southern Florida and any chance I get to relive those fond memories I do. This blog allowed me to do just that and for that I say thank you. Also I thank you for sharing something that is very personal to you, your parents and their great selfless hearts. They sound like wonderful people and you are lucky to have them as your parents. The clinic sounds like a great gift to that Amish community and it was cool to here of some of your stories about it and your working there.